S$2,000 Study Grant Available! Send us an enquiry for more information. 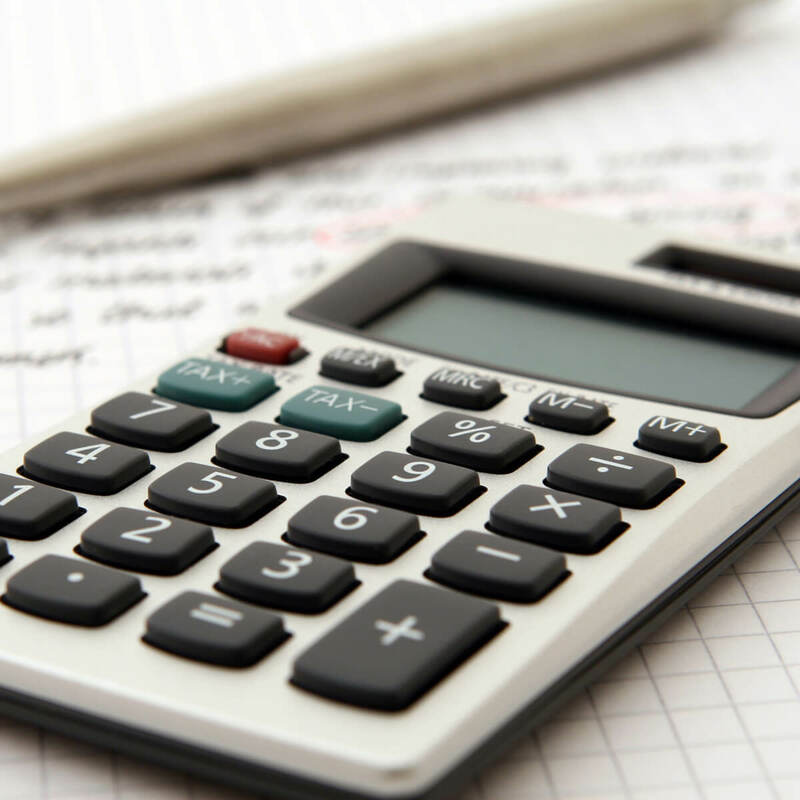 The BSc (Hons) International Accounting programme is a final year degree programme that provides learners with the skills required to work in an international organisation, focusing on the global business environment. Students will develop the ability to analyse and evaluate real organisations, and effectively communicate views and opinions. * may be completed in 8 months (full-time) or 12 months (part-time) in the intensive mode. 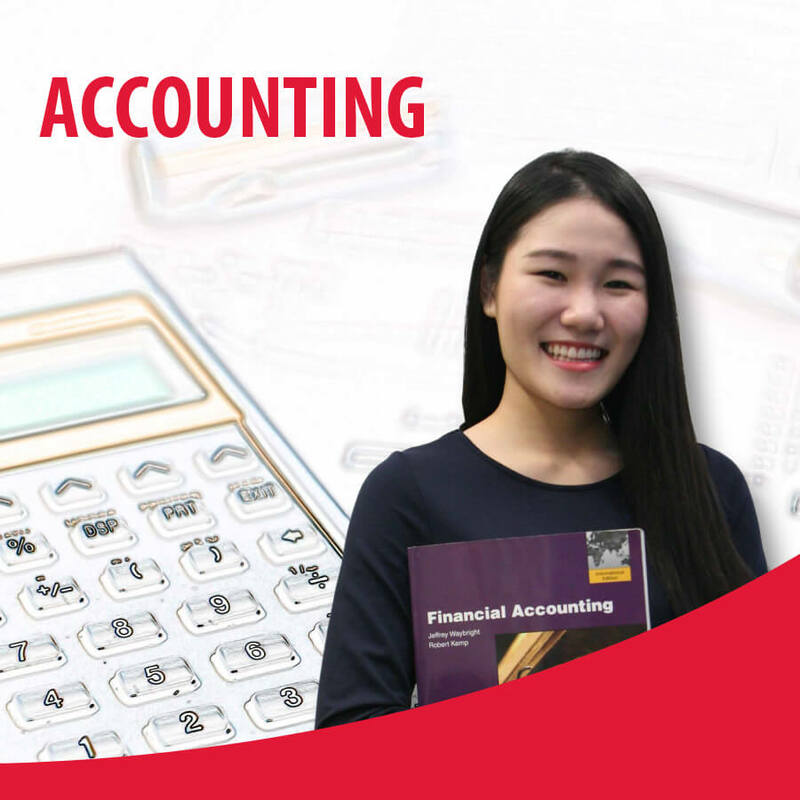 Students who successfully complete and pass the modules stipulated in the course structure will be awarded the Bachelor of Science (Honours) International Accounting (Top Up) from University of Northampton.